VLM Airlines just launched exciting news about resuming operations by launching flights from Maribor to Munich with a connecting flight to Antwerp. The VLM Airlines’ resumed operations bring fresh air to Slovenian air space. 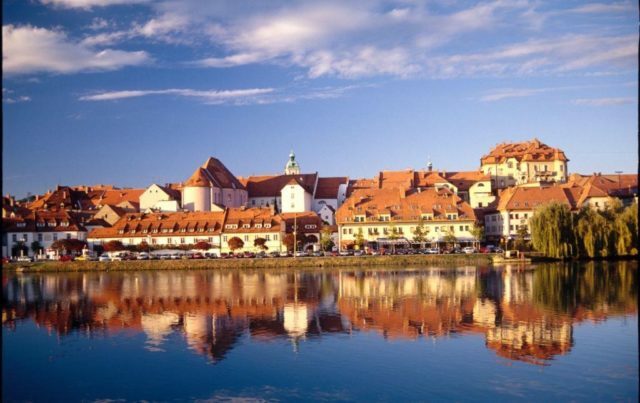 Besides the fact that the Slovenian carrier will launch return flights from Maribor to Munich, also the news that the service will continue on to Antwerp excites travelers from Slovenia. The connecting flight to the Belgian city certainly gives new traveling opportunities. The service will be maintained five times per week, from Monday through to Friday, starting February 12 with its fifty-seat Fokker 50 aircraft. Tickets have already been available for purchase through the airline’s website. VLM Airlines CEO, Karl Rickard, said, “The new service to Munich will not only cater for companies in Maribor and its surroundings, but is also perfect for travellers looking for a break in the city. Passengers from Slovenia will also be able to easily travel to Antwerp”. VLM Airlines has three Air Operator Certificates (AOCs): a Slovenian and a Belgian one for its Fokker 50 operations and a Belgian AOC for its Airbus A320 operations. Its fleet consists of six F50 turboprops and two A320s, which are all registered in Belgium. The airline has previously said it would operate a number of routes from Maribor but has so far maintained a limited number of operations from the Slovenian city to Dubrovnik and Split during August of last year.